The founder of the Society, Alex Stewart, is the author of ‘inside:technology’, a journal published by the Technology Partnership (TTP) three times a year. 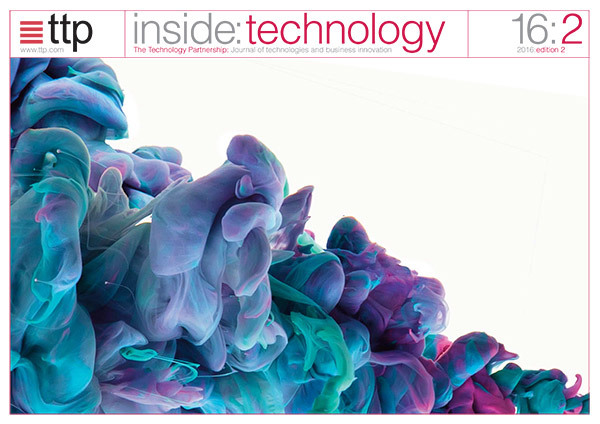 Each issue features companies based on the likely interest in their disruptive technology and exciting potential. It is distributed by TTP to a worldwide mailing list. Having first been published in 2009, the author had by 2015 interviewed nearly 150 founders and entrepreneurs. To this steadily expanding number he would send each new issue of the journal and other occasional commentaries. The fact that it was a list of people, who shared so much in common, gave him the idea to propose turning this virtual network into a tangible community. Hence the idea for a mutual society was born. What in particular prompted the idea for the Society was that CEOs and founders featured in the journal, while they came from diverse technology and industry backgrounds, faced similar challenges, and tended towards addressing these, as well as opportunities, in similar ways, but not always at the same pace. Therefore it seemed likely that such a community would have much in common to share, and could benefit from the range of operational, industrial, and technical experiences represented within the Society, as well as drawing on their different stages of business development. 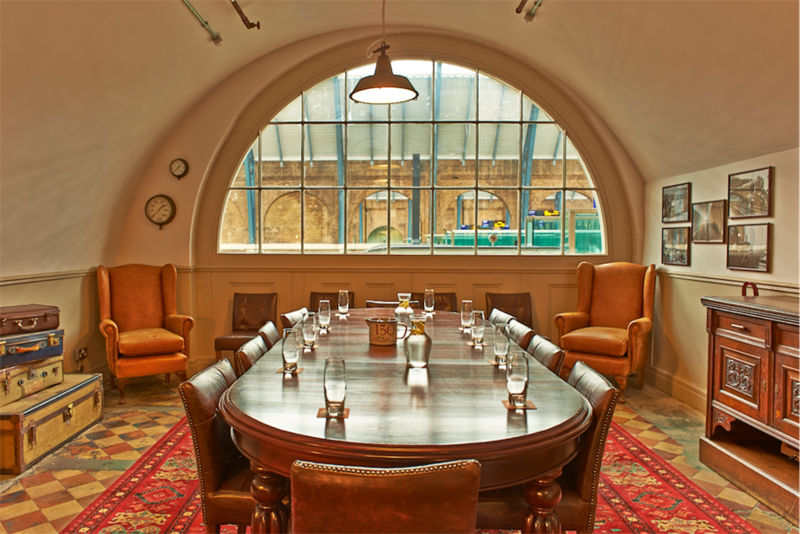 On June 16, 2015, a founding group met in a private room of The Parcel Yard Pub, King’s Cross, London, at which the choice of name for the Society and its general objectives were agreed. A notice of its official formation was sent to prospective members on August 8th. The first dinner meeting took place on November 18th attended by nearly 20 of the new members. When deciding on the name for the society there was a family connection to draw on, as the founder, Alex Stewart, is the great-great grandson of Sir Henry Bessemer. Bessemer’ s name is synonymous with successful invention and the huge changes wrought by the invention of the steel-making process. The period when he lived evokes a spirit of a golden age for manufacturing and technical achievement in Britain. His achievements therefore seem relevant as an inspiration today to future ‘Bessemers’. The name ‘Bessemer’ therefore was duly adopted for the Society. 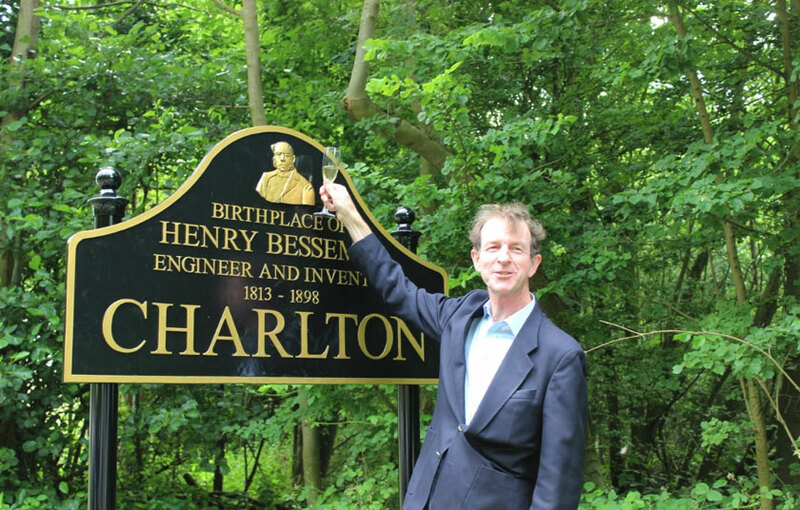 Alex Stewart helps celebrate the installation of the new village sign at Charlton, paid for by local subscription, on the occasion of the 200th Anniversary of his birth. The 200th anniversary of Sir Henry Bessemer’s birth took place on January 13th, 2013. It reawakened interest in his life’s works, not least in the village of his birth, Charlton, outside Hitchin, in Hertfordshire. Re-reading Sir Henry’s autobiography at that time brought home to his great-great grandson the similarity of the challenges for companies which rely on intellectual property protection as Bessemer did. How he battled his competitors, established steel production at his own mill in Sheffield, and forced the steel industry to take out licenses to his process, is a terrific read, and not unlike the upward struggles that the entrepreneurs featured in the journal, ‘inside:technology’ face –which is an important further link between the story of Henry Bessemer and the formation of the Bessemer Society. 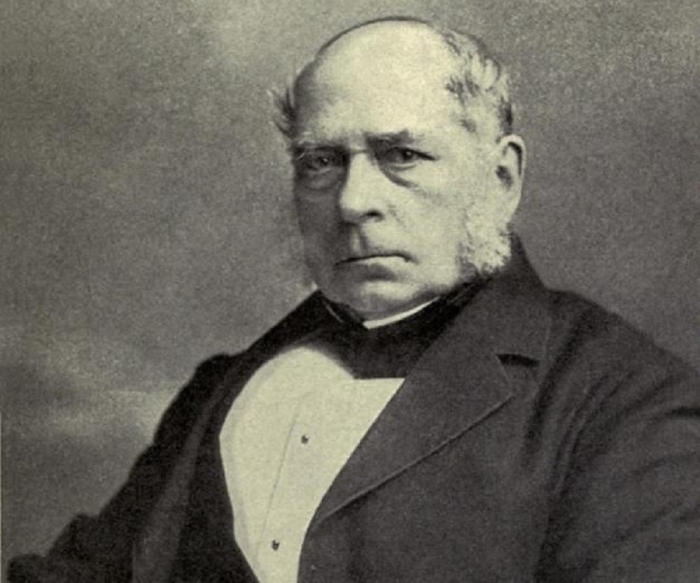 Sir Henry Bessemer (1813-1898) is known mainly as the inventor of the steel making process which bears his name. His highly creative mind however enabled him to solve or improve many other processes which engaged him actively over a long period. 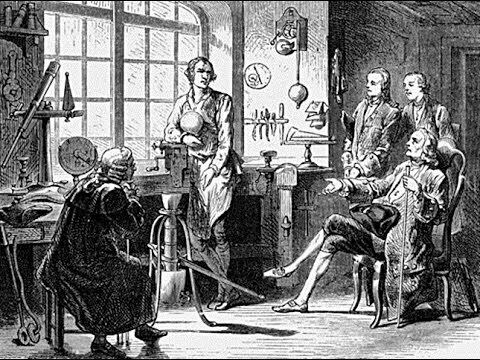 He was as well an astute businessman, successfully patenting and then defending his steel making process and other inventions ensuring that he could secure the fruits of his work and become immensely wealthy. His life’s works are fully described in his autobiography, which was published after his death by the Iron and Steel Institute of Great Britain of which he was an early President. It still provides relevant insights and inspiration today.